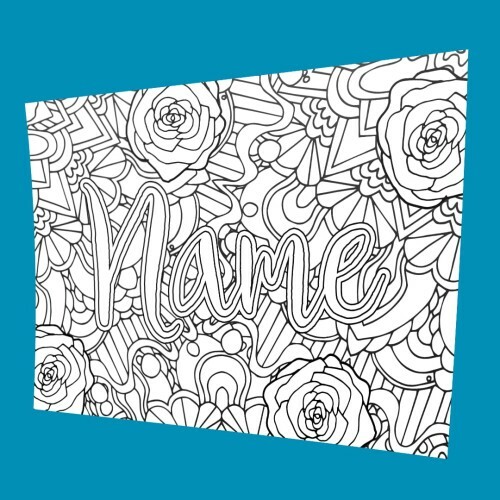 Receive a customized coloring page from any word, name or message of your choice as a 8.5 x 11″ digital PDF or JPEG file you can print from home. 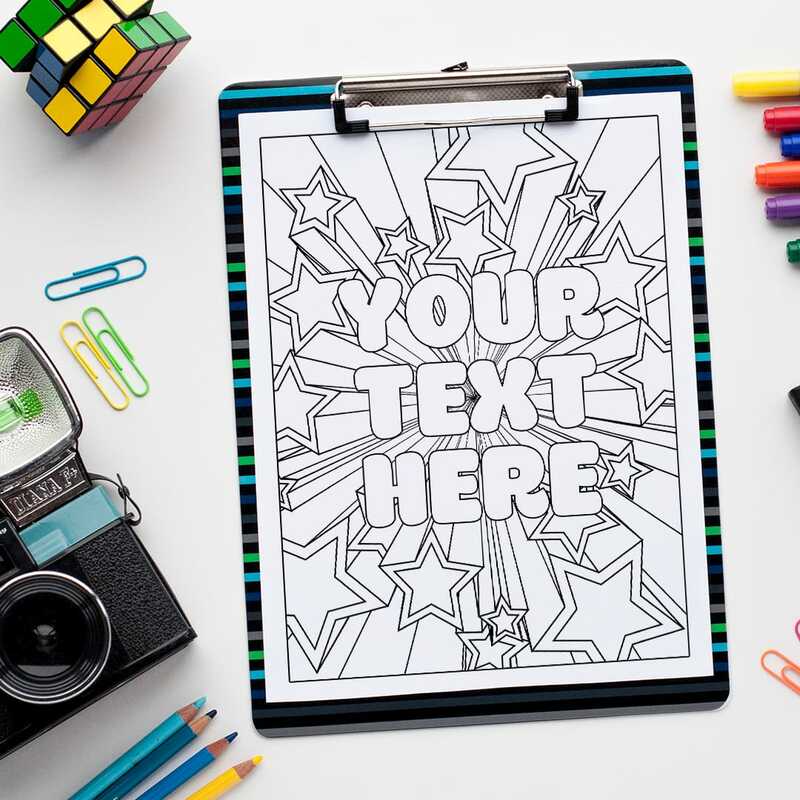 This page can be made for any message up to 10 words long, although longer words and phrases will print much smaller and so it is recommended to use small words or short personalized phrases to provide the best coloring page result. This item is made to order. 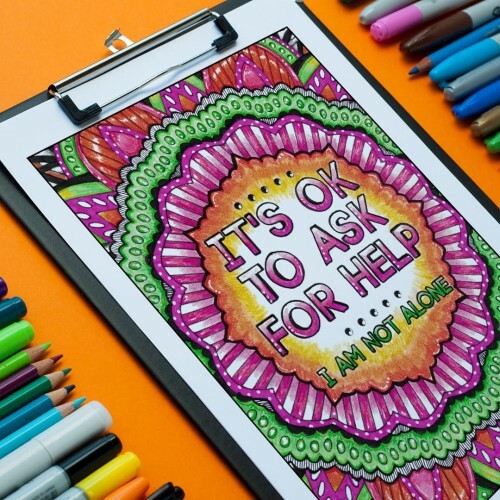 Please include the name you wish to use and any other details in the “Additional Information” box at checkout and if you’d prefer a PDF or JPG file (PDF is the default option). 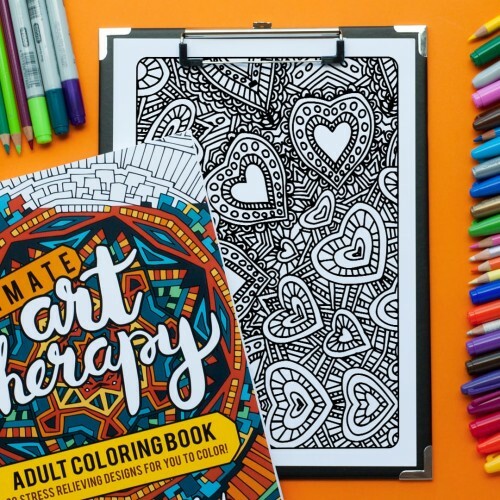 Once your purchase is confirmed, the coloring book will be emailed to you within 3-7 days. 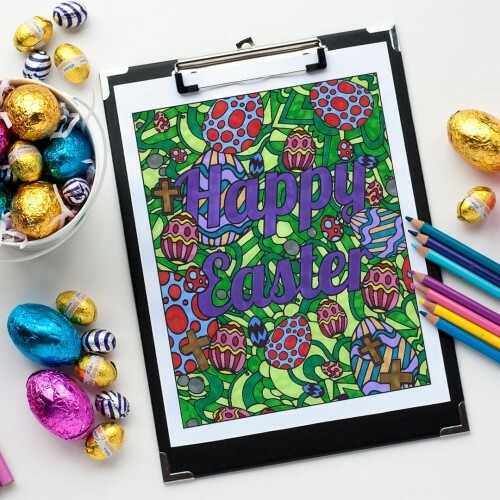 Receive a customized coloring page from any word, name or message of your choice as an 8.5 x 11″ digital PDF or JPEG file you can print from home. This item is made to order. Please include the name you wish to use and any other details in the “Additional Information” box at checkout. 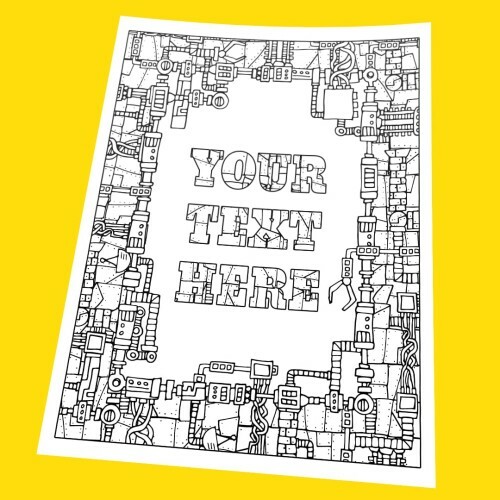 Once your purchase is confirmed, the coloring book will be emailed to you as a single PDF within 3-7 days. 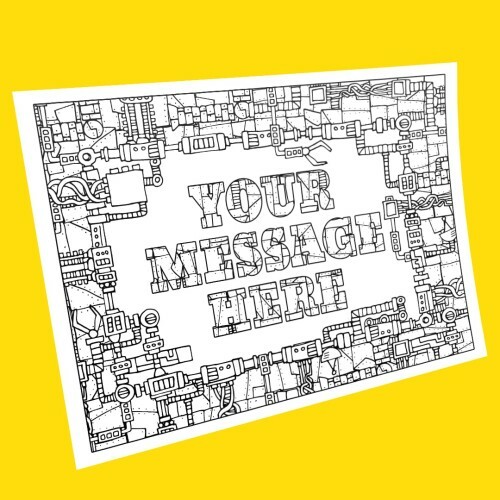 You can also request a JPEG file in your notes if you prefer.